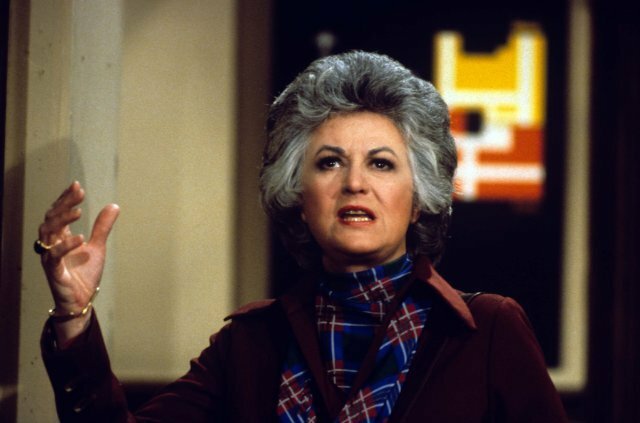 Bea Arthur portrayed Maude and in this episode she fought with her neighbor, Dr. Harmon, over the opening of a gay bar in town. Dr. Harmon is portrayed as bigoted and ignorant in his hatred of Gay people and his opposition of the opening of the bar. Meanwhile Maude’s husband Arthur forms the group “Fathers Against Gay Society” (F.A.G.S.). Craig Richard Nelson starred as a patron of “The Gay Caballero.” In the end the bar is opened outside of the city limits where it can’t be legally stopped.